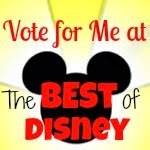 Disney Runs in the Family: I Bet You Can! It's that time of year; a time for resolutions and getting on some serious diet and exercise overhauls. SO, because hey, I'm human and I need one too, I organized another Diet Bet! I did two of these this past year and now have $131 in my Diet Bet bank from money I've won. Oh, and I was able to lose a few pounds post-surgery. Not too shabby. In case you're not familiar with what Diet Bet is, they are an online company that manages these "bets". You sign up and bet yourself that you can lose 4% of your body weight in 4 weeks. If you win, by losing, you split the pot with all the other winners. The organizer sets the buy-in price. Mine is $25. Some bets can get HUGE, but it's all relative because you still are splitting the pot with the other winners. You can even bet for charity. 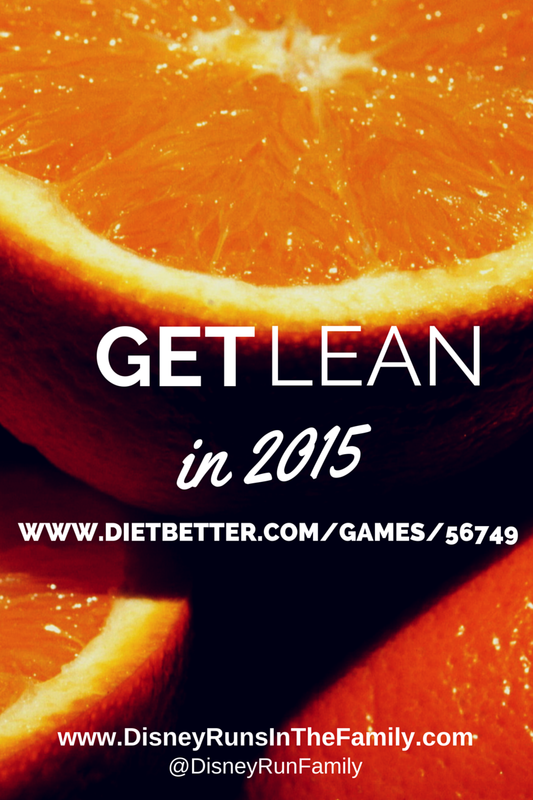 I would love to play with you in my "Get Lean in 2015" Diet Bet. C'mon--get in on the FUN!